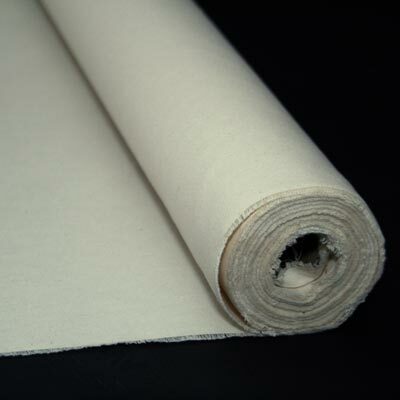 Canvas Canada is the preferred online source for premium, professional grade cotton and linen artist stretched canvas. We also provide artist primed and unprimed canvas by the yard. 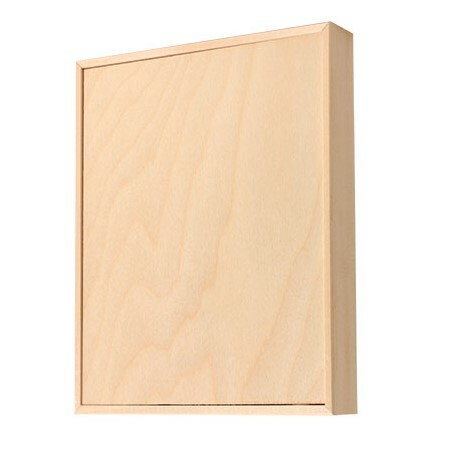 Our Made in Canada stretched canvases are created using a common 13oz smooth texture, a 14oz medium texture and a heavy weight 16oz medium rough textured #12. 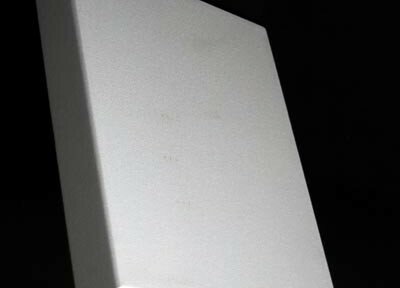 All our canvases are professional grade quality made with double primed cotton duck or double primed linen. Shipping directly to your home or studio we provide delivery across Canada at extremely competitive rates. Shipping is included on orders over $99.00, except for stretched canvases above 36″x48″ and delivery to some remote destinations. 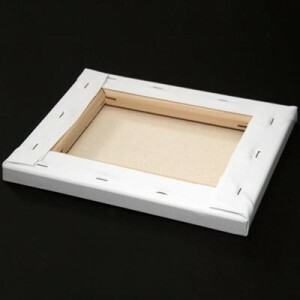 Stretched canvases usually ship within 7-14 days. Please see our product pages for more details. 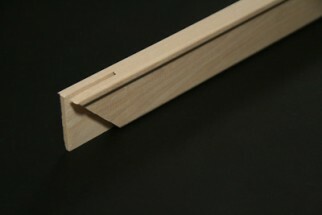 We custom make any size you require from 4”x4” up to 60”x84”. There is a Custom Ordering form for sizes not listed on our website.